BEIJING - More and more foreign students from South Asia and Southeast Asia are coming to study in China, including from Laos, which last year had almost 10,000 people studying in the country. 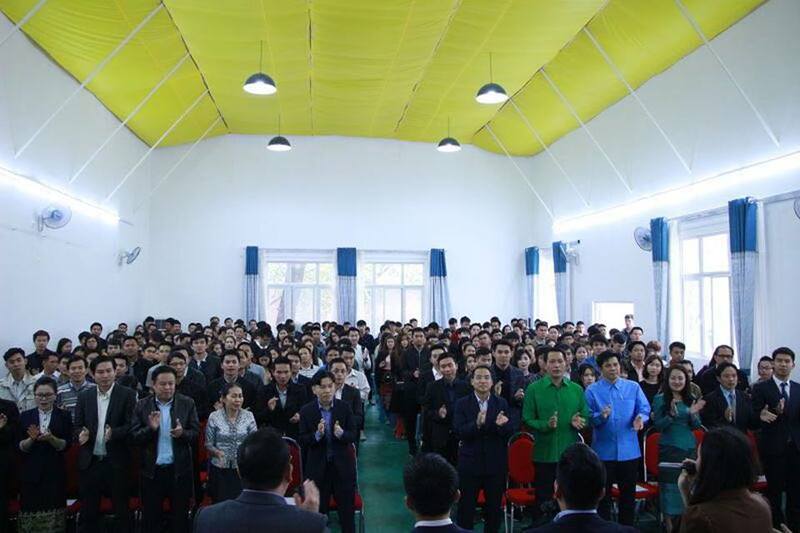 Last year there were 9,907 Lao students in China, the Chinese Embassy to Laos noted when it held a farewell party for the latest group going to study there in the 2017-18 academic year. This year, more Lao nationals will be studying in China than any other nationality. China maintains a strong relationship with South Asia and Southeast Asia, including in terms of student exchange. An official from China’s Ministry of Education, Mrs Zhao Na, told Asian journalists recently that student exchanges between China, South Asia and Southeast Asia were frequent. China welcomes any college student and will help them to embark on courses of study. “We also encourage Chinese students to go to South Asia and Southeast Asia so that they gain a greater understanding of the situation in other countries and their languages,” she said. In 2016 the number of people from South Asia undergoing studies in China was 50,200, of whom 7,935 received scholarships from the Chinese government. There are 81,362 students from Southeast Asia studying in China, of whom 7,753 received Chinese government scholarships. Mrs Zhao Na said the number of Chinese nationals studying in South Asia was 2,700. 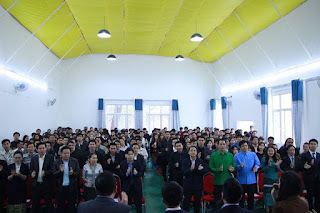 Last year, 784 Chinese were studying in that region of whom 78 people were sent directly by the government. The total number of Chinese studying in Southeast Asia is 76,000, with 20,800 studying in the year 2016 alone, of whom 1,118 were sent directly by the government. At the end of July this year, China hosted the Ten China-Asean Education Cooperation week in Guiyang, Guizhou province, to promote cooperation between China and Asean in education and the development of regional cultural exchange. This event was attended by the Chinese premier and Lao Deputy Prime Minister Dr Sonexay Siphandone.